This is the first edition of the FULL MOON REPORT. 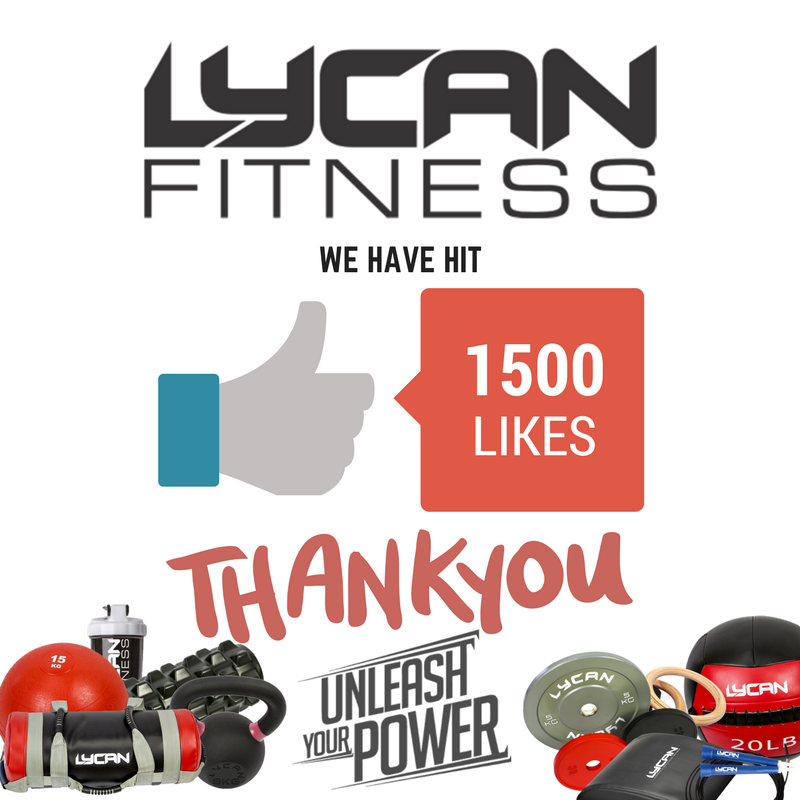 This is our newsletter where we share with you all things LYCAN and fitness related. 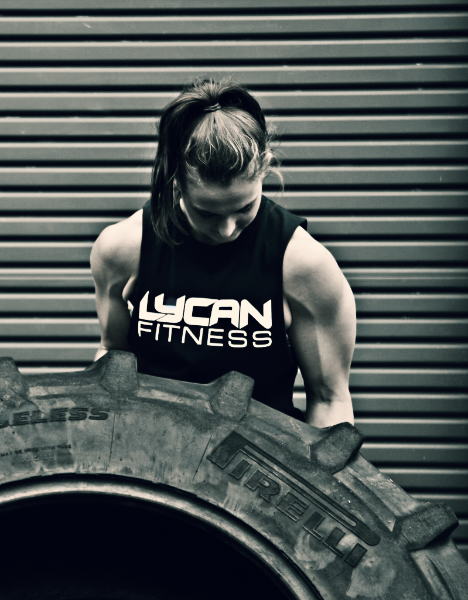 This month we had an amazing shoot with some friends of LYCAN Fitness. We were lucky to have a great up and coming Graphic Designer, Danielle Paul offer to organise and produce the images for us. We will be using these images on our social media pages, on our website and for marketing at events this year. 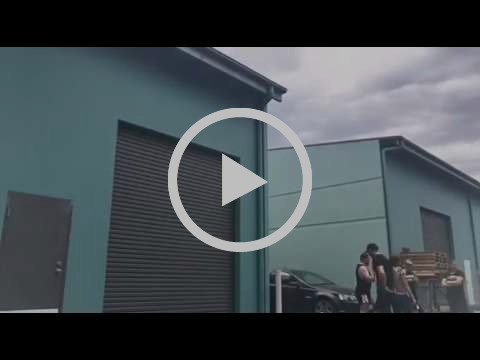 Watch a time lapse of the shoot here on our YOUTUBE channel! 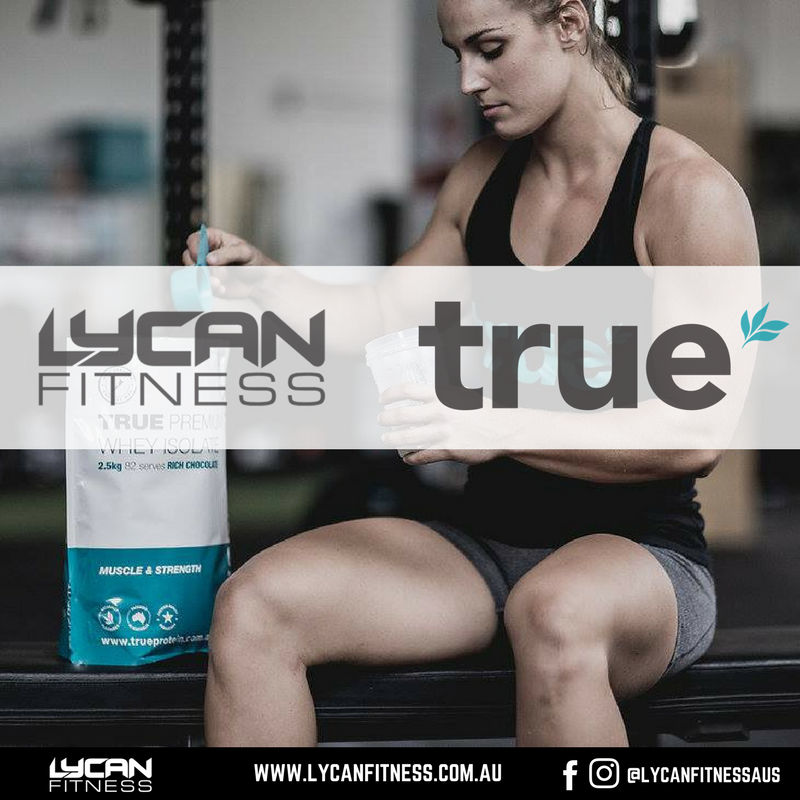 LYCAN Fitness has partnered up with True Protein. We now offer Athletes the worlds leading brand of supplements for functional fitness athletes. We have a variety of products in stock. If their are other products you would like to try please let us know and we will happily order them in for you. 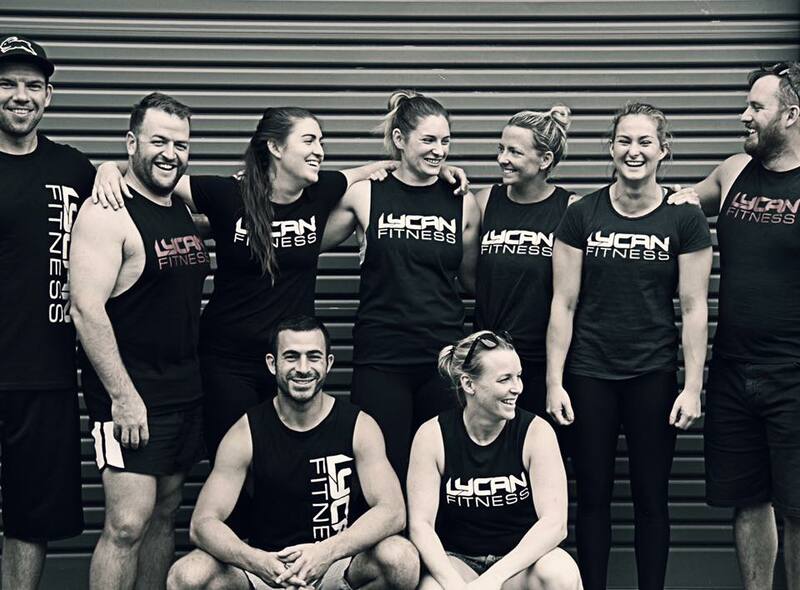 Products are available at our online store www.lycanfitness.com.au or you can contact us directly to discuss which products would suit your needs. 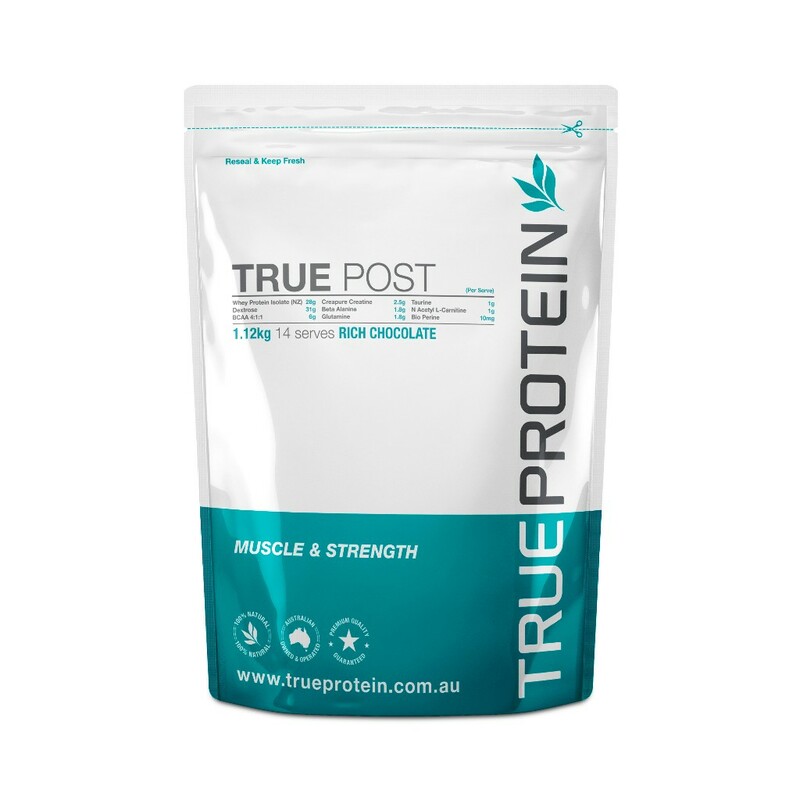 True Protein is the worlds leading supplier of supplements to functional fitness athletes. Made from 100% natural ingredients with no additives these products wont leave you feeling bloated. We have several products in stock and we can get you any of the products you would like. If we do not have what you would like in stock, we will order it just for you. Contact us if you would like any more information on these quality products. 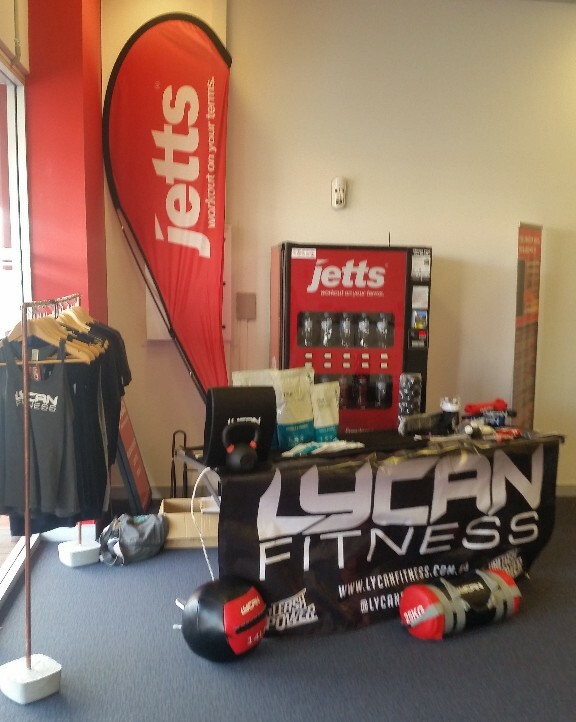 In March we had our first Pop up shop at Jetts Busselton. We were excited to be able to share our brand with some new people. We have to give a massive thank you to Jetts and it's customers for having us. We will be looking for more opportunities to have pop up stores each month. This Month we hit a massive milestone for social media. We are so grateful for everyone of our followers and especially all of you guys on our mailing list for helping to grow our brand. We are committed to improving as we grow so we can continue to bring you the best quality products available. We are continually improving our website each month to make sure we are providing you with an easy to use, great looking platform. We love feedback of all types so if you would like to provide us with some, FIRE AWAY! This month we have a heap of exciting stuff happening. Here are a couple of Highlights! We will be receiving another shipment of equipment. So we will have Olympic rings, bands and wrist straps back in stock. We are taking pre orders for the middle of the year. We are going to begin our next manufacturing cycle for the middle of the year. We are offering everyone the opportunity to make some big savings. If you place an order over $1,000 we will give you $100 cash back. We are able to get any functional fitness products you need. 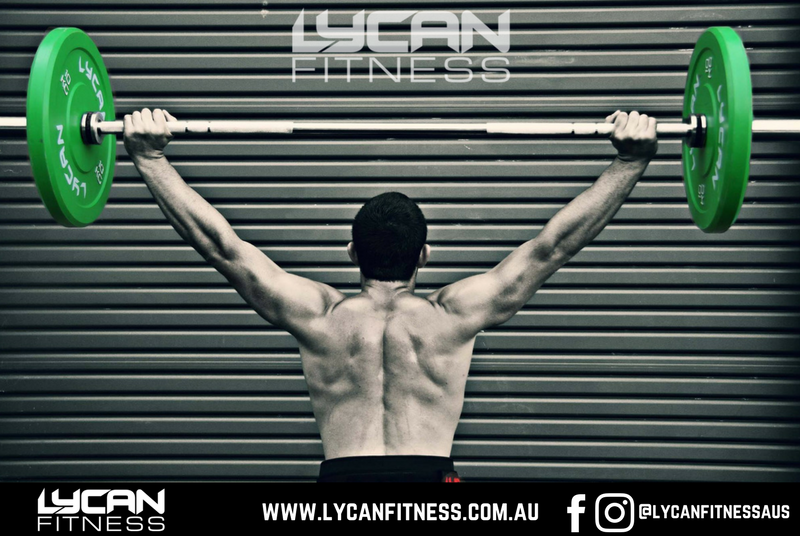 Contact me via email chris@lycanfitness.com.au or call 0405 416 464 to discuss all of your needs. Gladiator Games Vendor store. We will be attending the Gladiator Games 29th to 30th April and setting up a store. We hope to see you there.